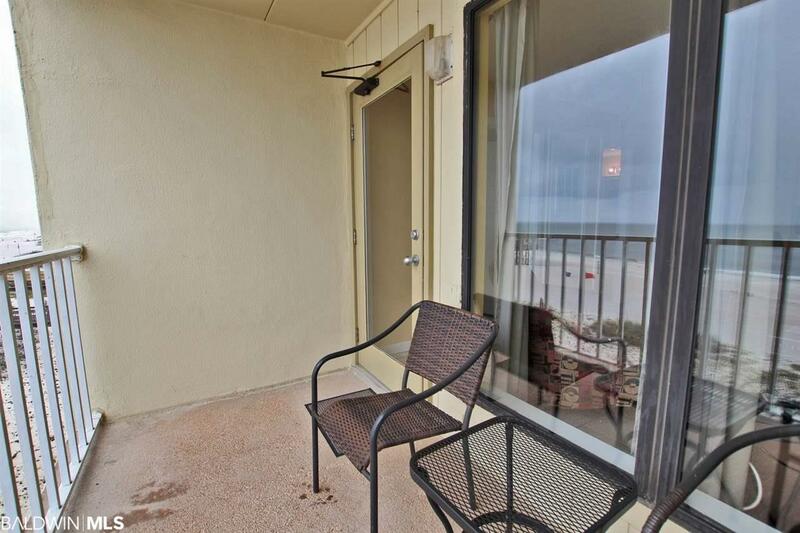 Great Rental unit on the 4th floor. 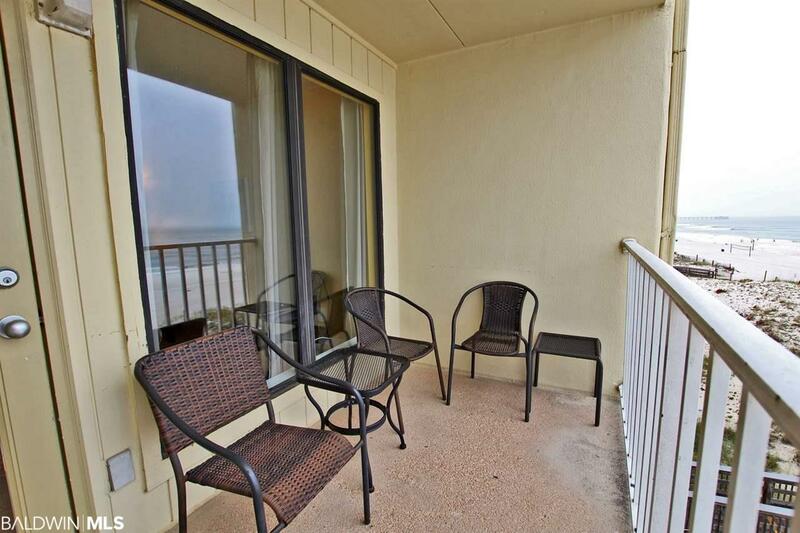 This 2 bedroom 2 bath condo is direct gulf front. 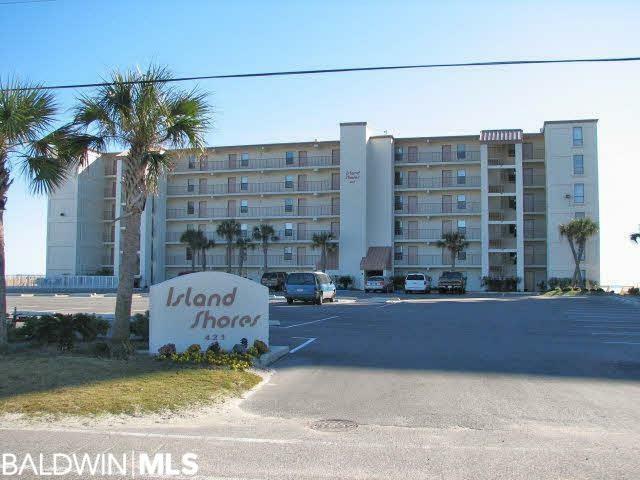 Furnished nice and rent ready. 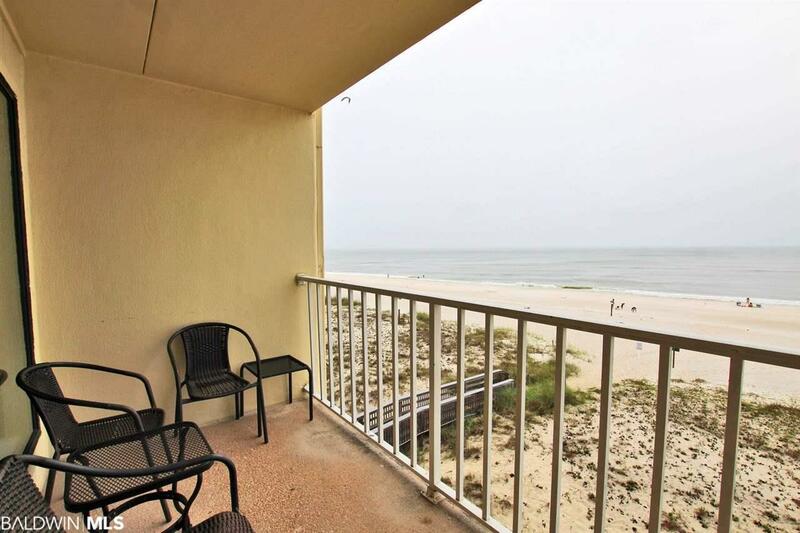 Super location in the heart of Gulf Shores where everything is happening. Walk to the Hang-Out, Shrimp Festival and Music Festival. Listing provided courtesy of Southern Advantage Real Estate. Listing information © 2019 Baldwin County Association of REALTORS® MLS.